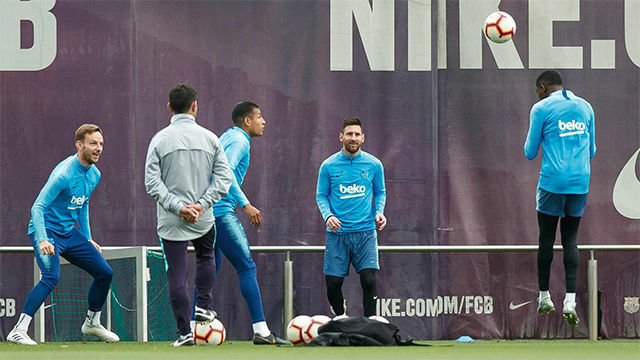 Watch out Barcelona! Ligue 1 leaders Paris Saint Germain suffered their first defeat of the domestic campaign in a 2-1 stumble at Lyon on Sunday. ¡Ojo, Barça! 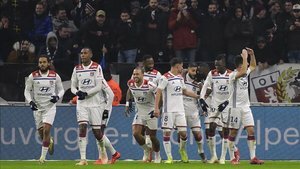 ¡El Lyon remonta y vence al PSG! Lopes; Dubois, Marcelo, Denayer, Mendy; Ndombele, Aouar (Tousart, 65'); Traoré (Cornet, 76'), Fekir, Depay; Dembélé. 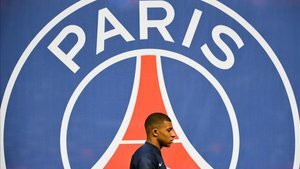 Areola; Kehrer, Silva, Kimpembe (Paredes, 79'); Alves, Draxler, Marquinhos, Di María, Bernat (Diaby, 86'); Cavani (Choupo-Moting, 79') y Mbappé. 0-1 M. 7 Di María, 1-1 M. 33 Dembélé, 2-1 M. 49 Fekir (pen.). Clement Turpin. T.A. : Kimpembe (27'), Draxler (89'), Fekir (92'). Parc Olympique Lyonnais (50.000 espectadores). Partido correspondiente a la jornada 23 de la Ligue 1. 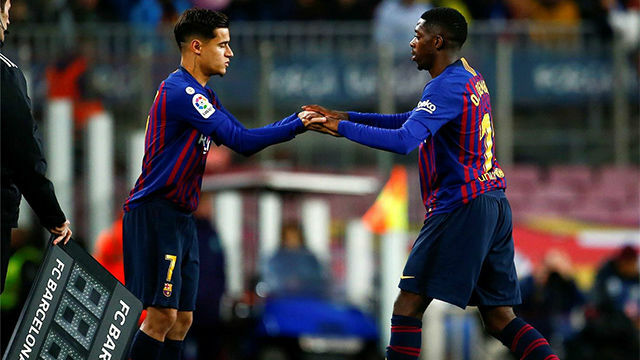 Barcelona will face French side Lyon in the Champions League last 16 later in February and should take note of this match. Moussa Dembele headed home an equaliser after Angel Di Maria sent PSG ahead early on, before Nabil Fekir slotted home from the spot after Thiago Silva fouled Dembele. PSG are 10 points clear of second place Lille but this will serve as a warning to La Liga leaders Barcelona ahead of their European clashes.